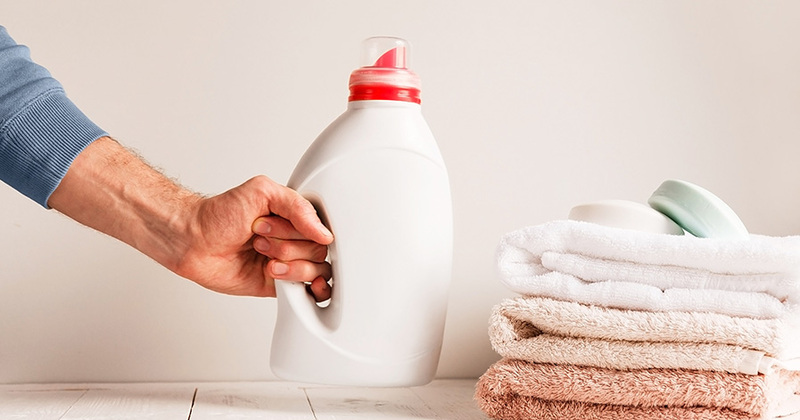 Whether you are looking for eco-friendly, tough on stains, or sensitive skin options, these are some of the best laundry detergents on the market. 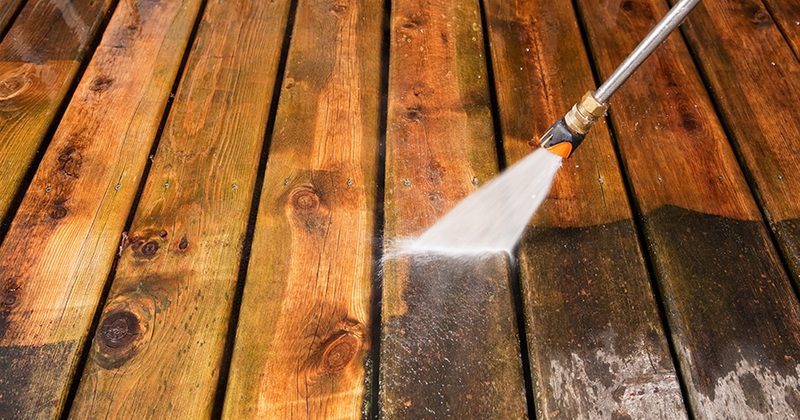 If you're on the hunt for the best pressure washer, look no further. 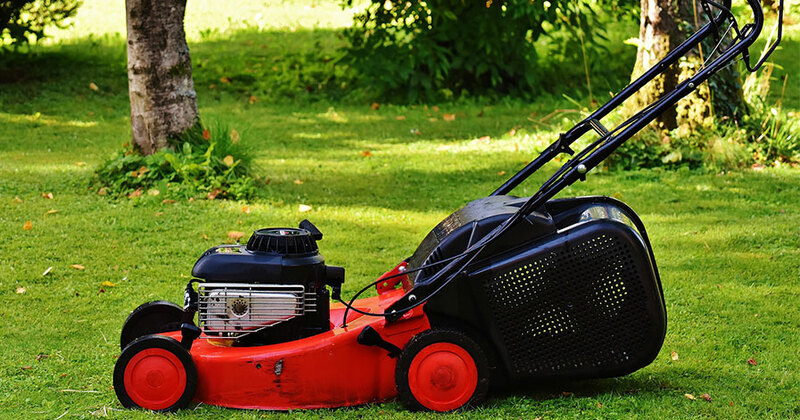 We go over the pros and cons of the top brands on the market. 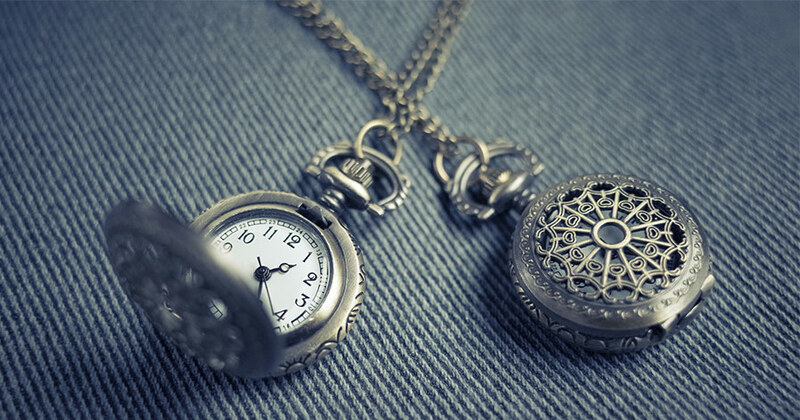 That old jewelry you've untangled from your jewelry box can be every bit as shiny and lustrous as it was when it was new with the best jewelry cleaners. 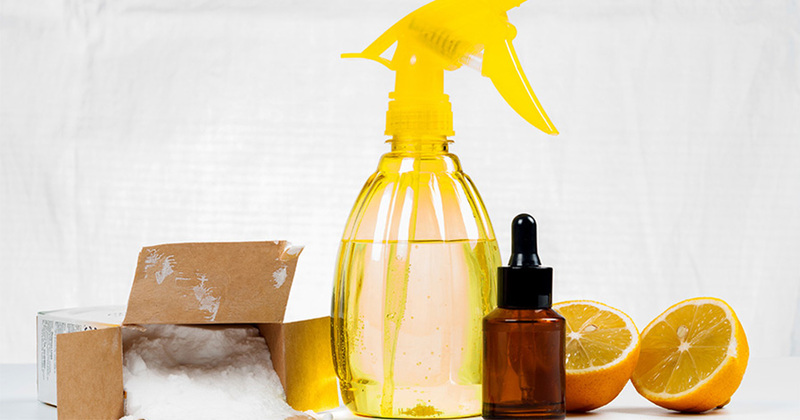 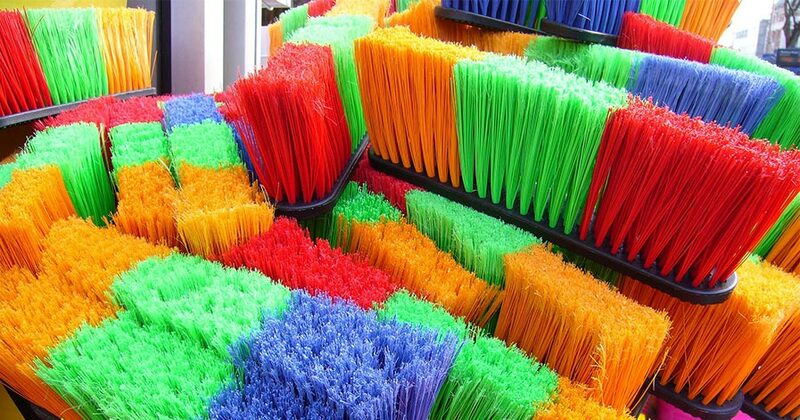 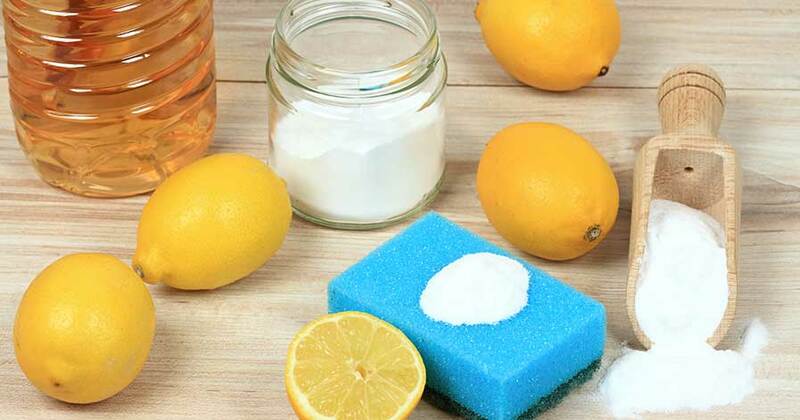 If you want to make your cleaning routine greener, you'll need these tips on what to look for in terms of the best natural cleaning products out there. 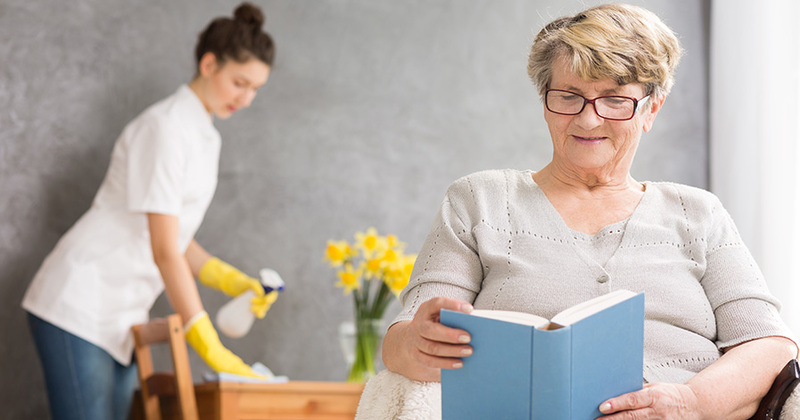 If your home experiences issues with humidity, it may be worthwhile investing in a dehumidifier. 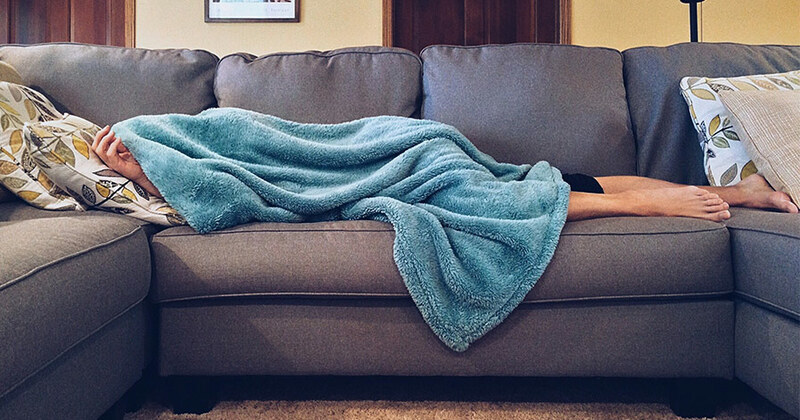 This dehumidifier buying guide will help. 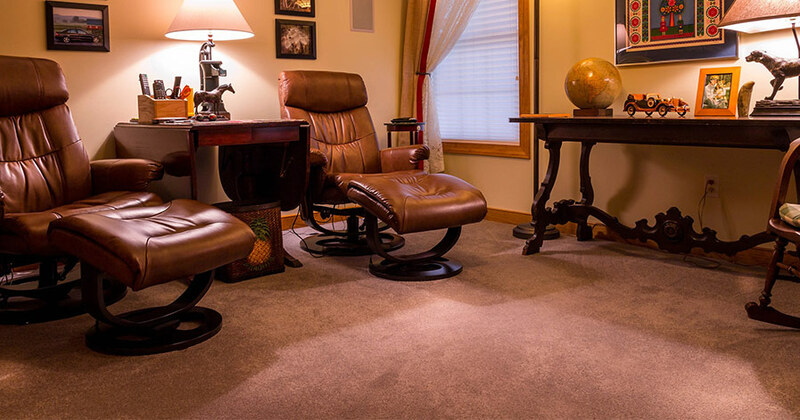 Does your carpet need a thorough cleaning? 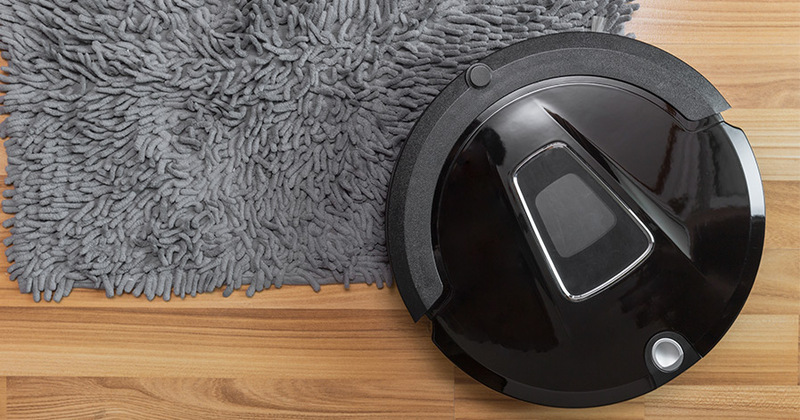 We go over carpet steam cleaner options to help you get your floors looking brand new again. 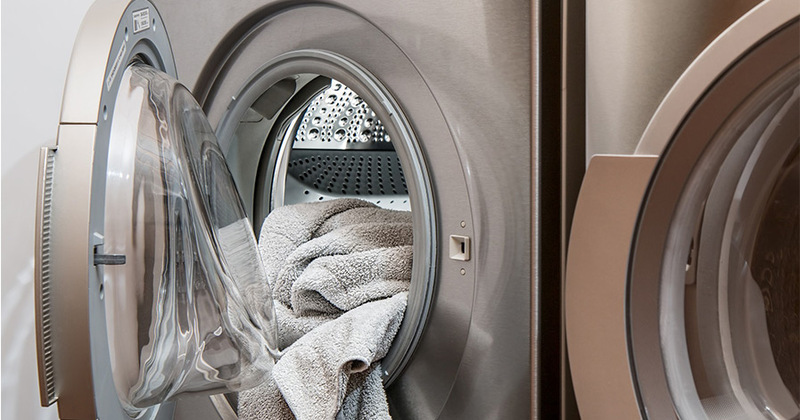 This dryer buying guide will ensure you are getting the most out of your money when investing in a new clothes dryer for your home.